Clogau Affinity Butterfly Silver Bracelet. 3SBBR1. Become mesmerised by this stunning Clogau Affinity Butterfly Silver Bracelet. There is no questioning the natural beauty of this insect that is often found flourishing around colourful flowers and plants. 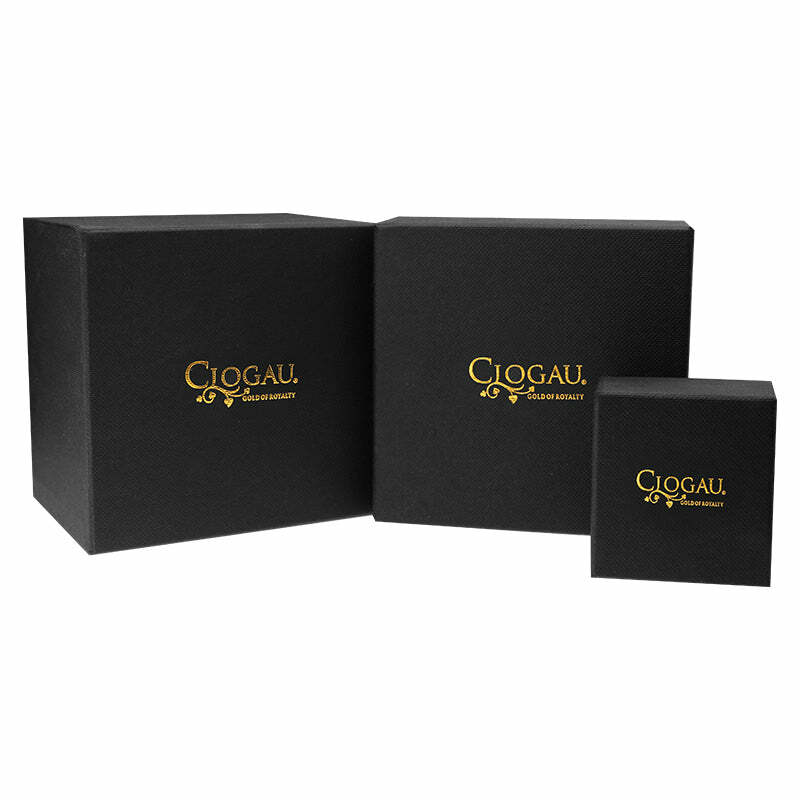 This unique bracelet contains the famous and rare Welsh gold that the Clogau jewellery brand has become so famous for. This breathtaking Clogau Affinity Butterfly Silver Bracelet boasts a stunning solid silver butterfly design with delicate rose gold detailing. The bangle is designed to stretch over your wrist making it effortless to wear.